New York (TADIAS) — There is little surprise regarding the results of Sunday’s Ethiopia poll. 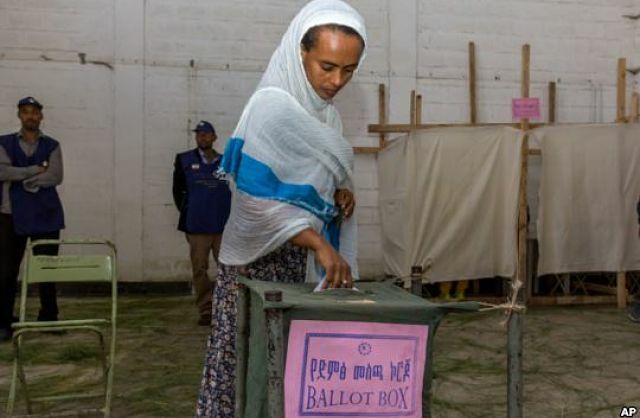 The ruling EPRDF party, which has governed the country for nearly 25 years, is expected to claim an easy victory in another controversial election. “There were no reports of election-related violence and African Union observers said the voting was ‘orderly,’ VOA reported.